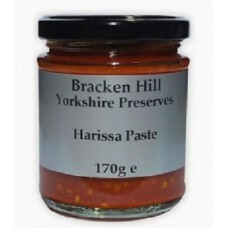 From Award winning local preserve makers, Bracken Hill Fine Foods. 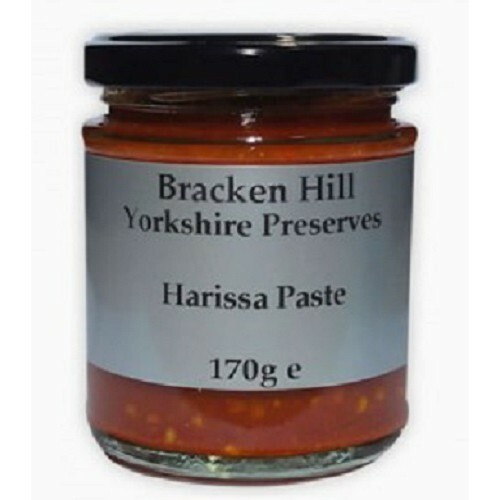 Our Harissa paste is a blend of traditional eastern spices and fresh ground locally grown chillies. Great taste for Tagine cooking or to spice up any dish. It is hotter than commercial pastes so use sparingly.  Red Peppers 42%, Chillies 23%, Water, Garlic 6%, Wine Vinegar 6%, Rapeseed Oil 4%. Sea Salt, Lemon Juice (From Concentrate), Caraway, Spices.